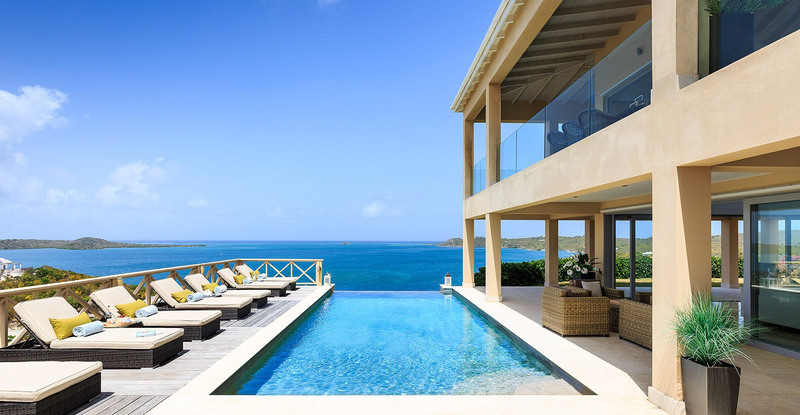 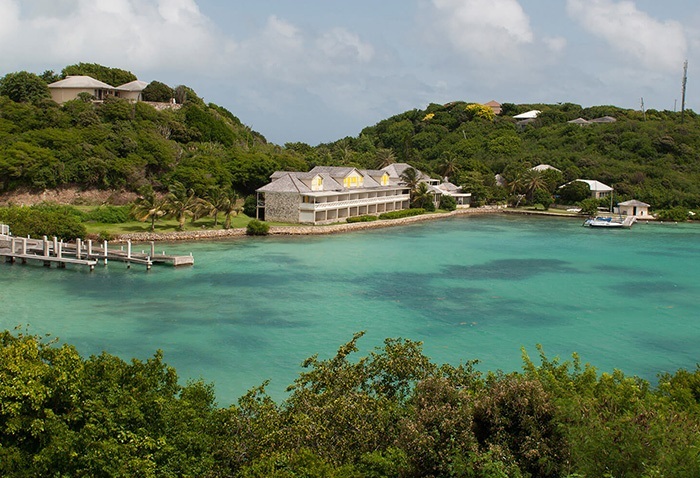 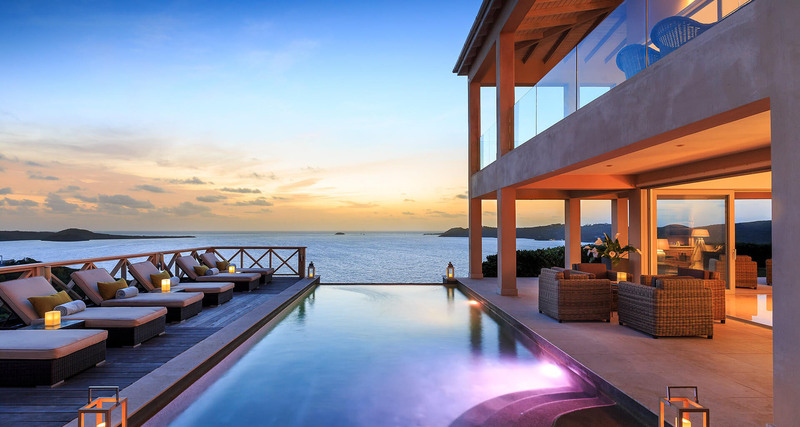 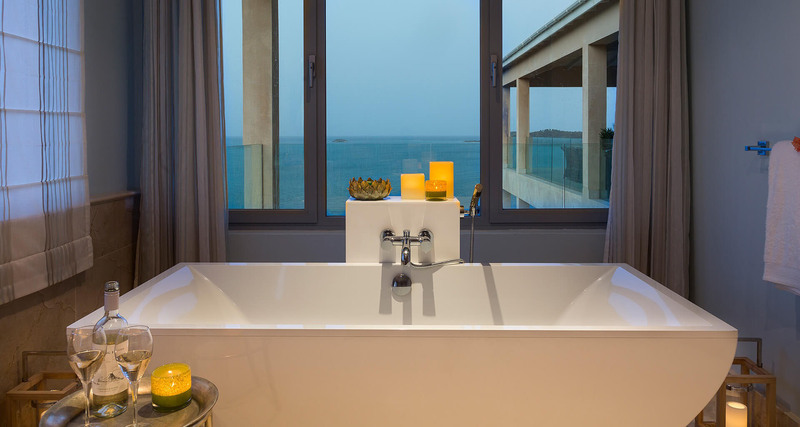 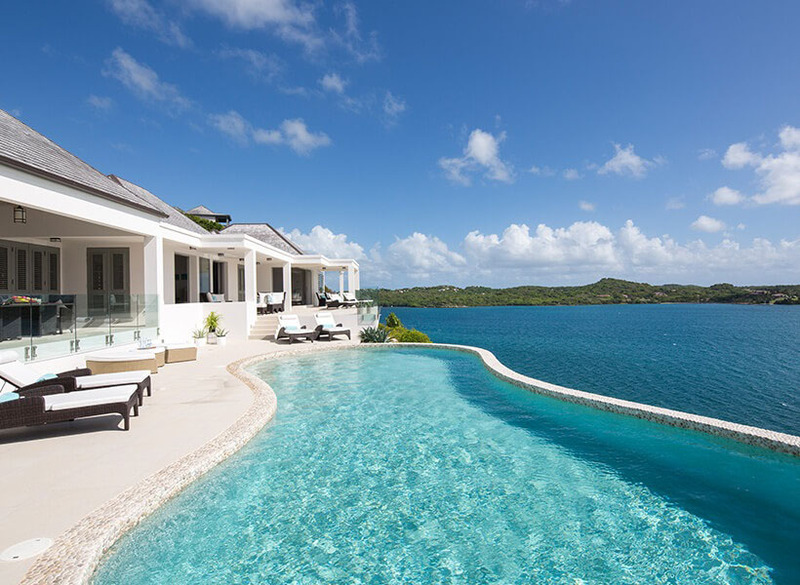 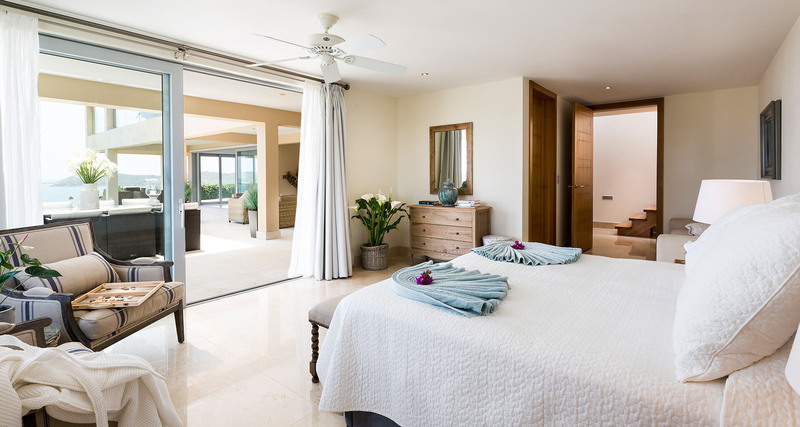 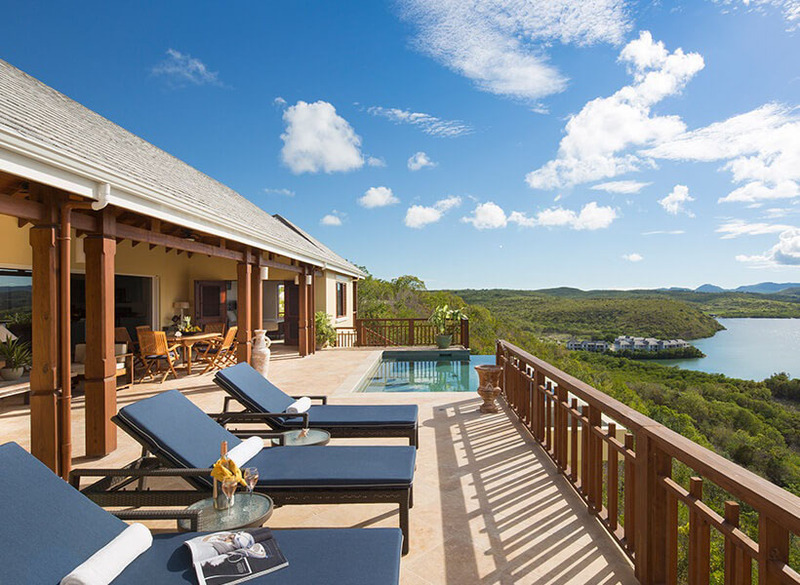 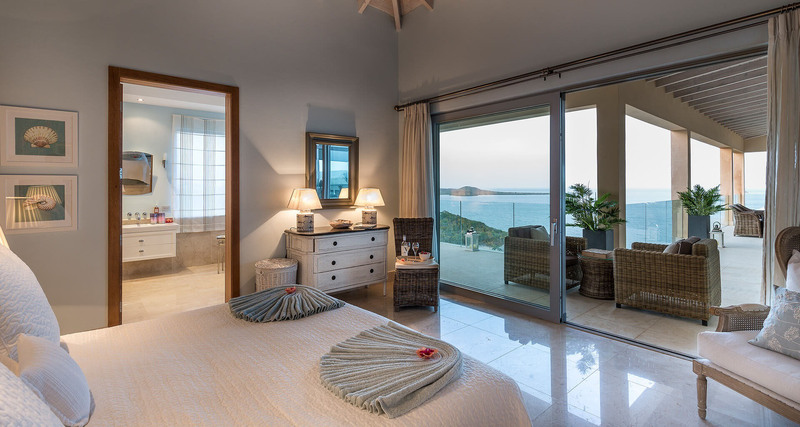 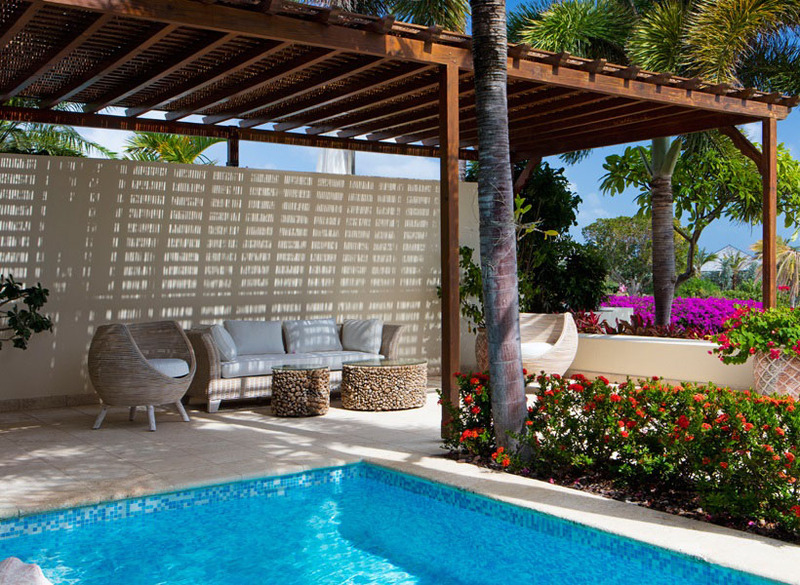 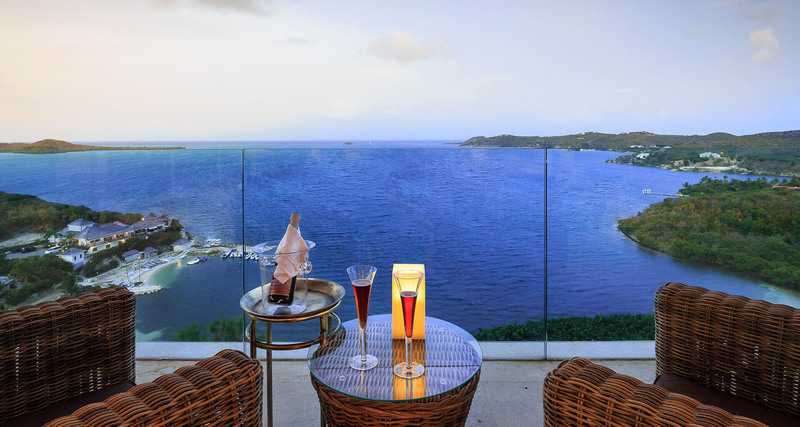 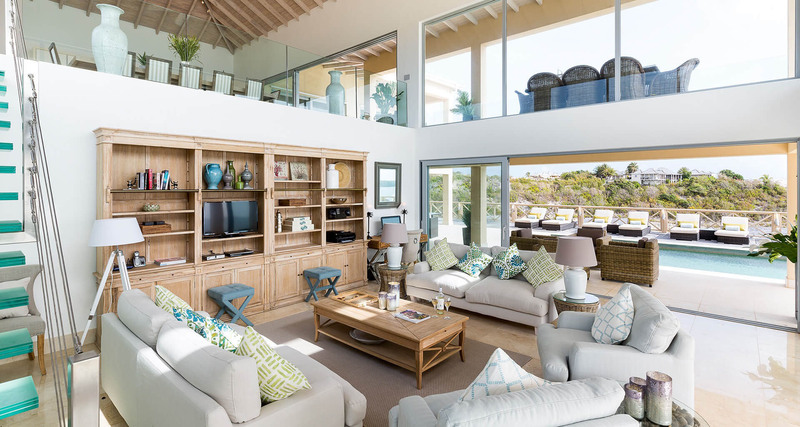 This luxurious residence is set in the exclusive Nonsuch Bay Resort, located on the South Eastern corner of Antigua. 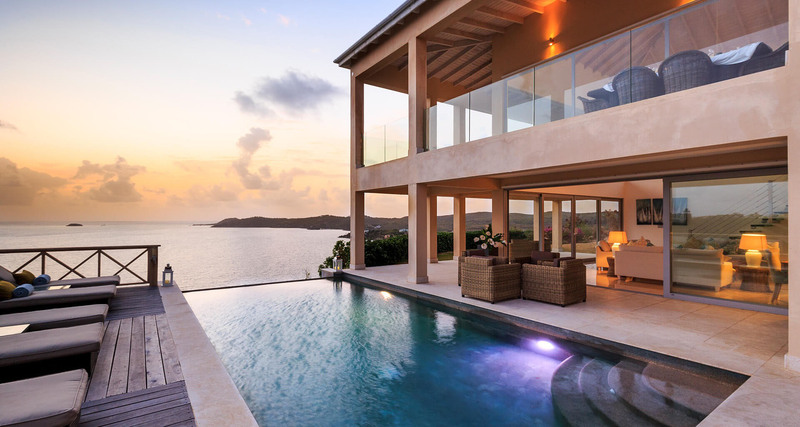 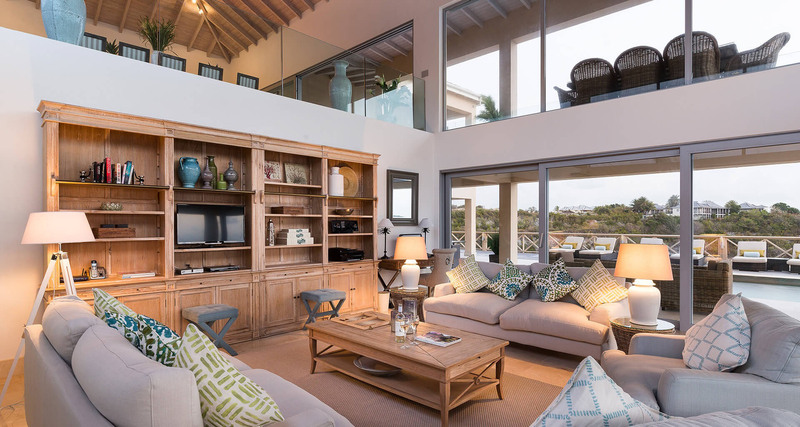 This has been described as one of Antigua's finest properties. 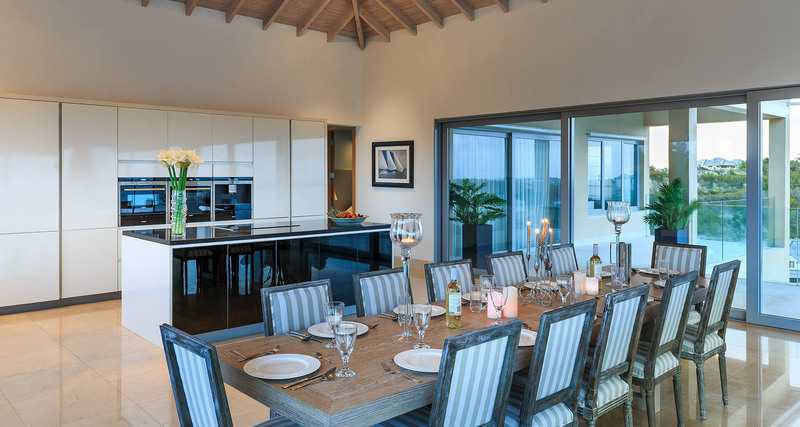 It has recently been built to the very highest standard and has the most stunning panoramic views across Nonsuch bay. 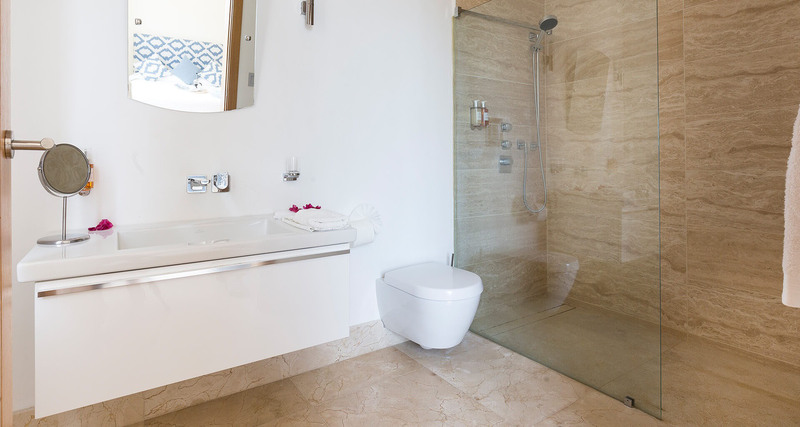 Additional InfoPre-arrival and mid week shop included (cost of food extra). 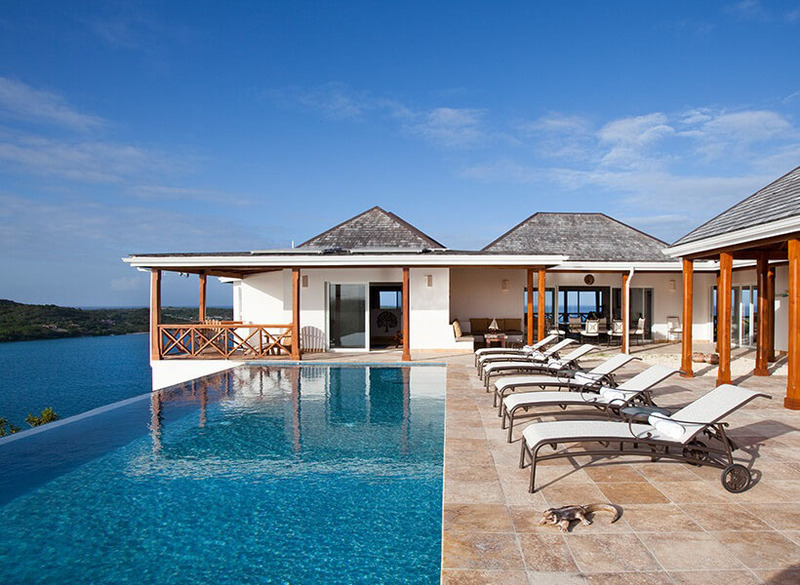 Villa Staff IncludedThe housekeeper/cook are available 6 days per week to prepare breakfast, lunch or dinner. 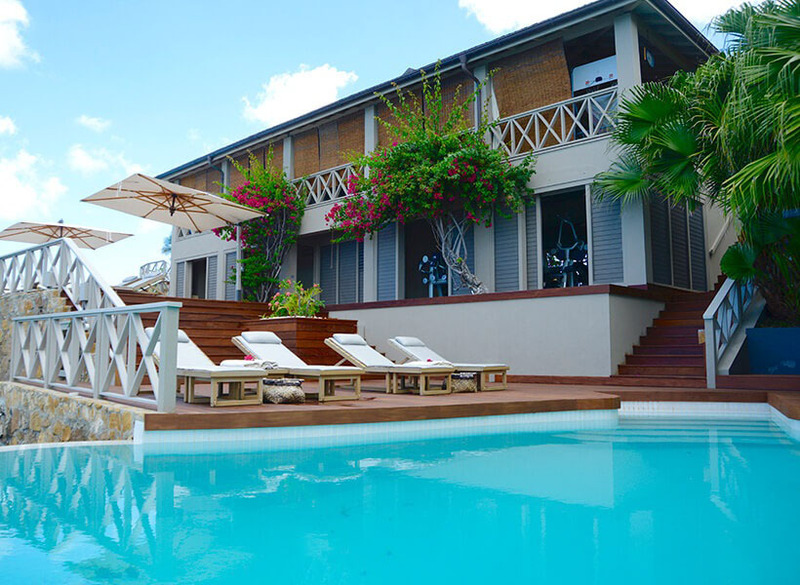 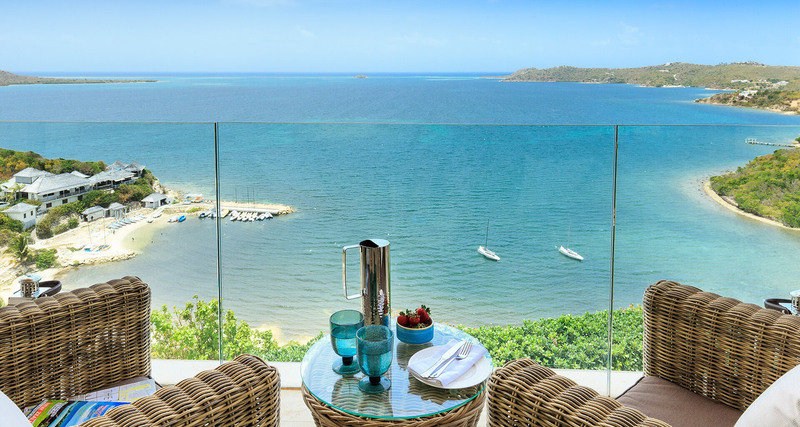 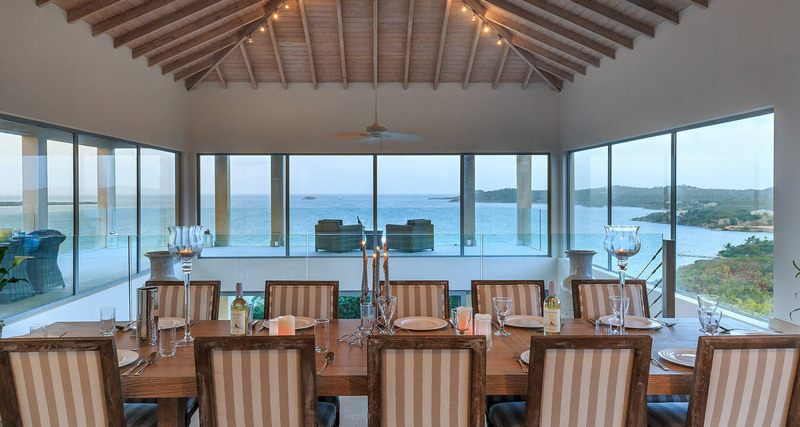 The house has access to the secluded beach and sailing club at Nonsuch bay, and full facilities of the resort including twenty four hour on-site security. 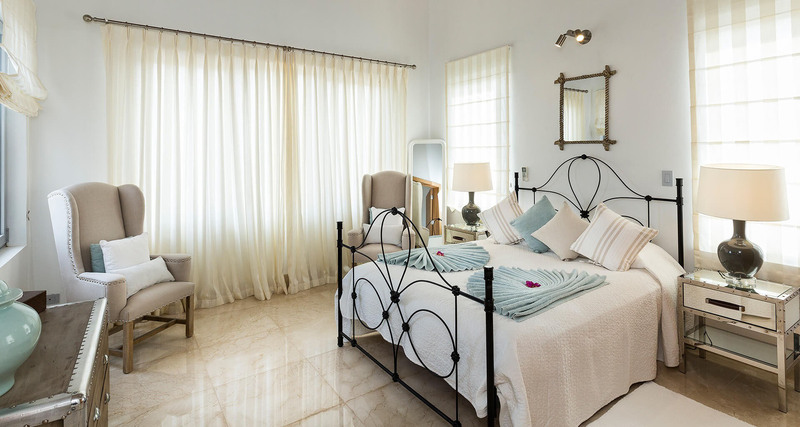 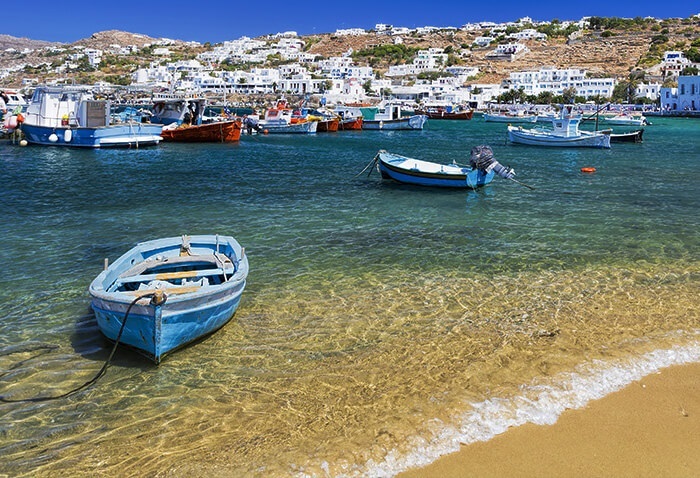 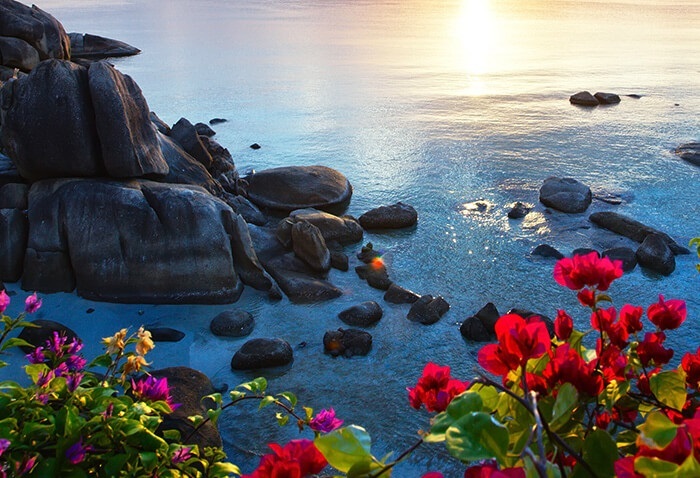 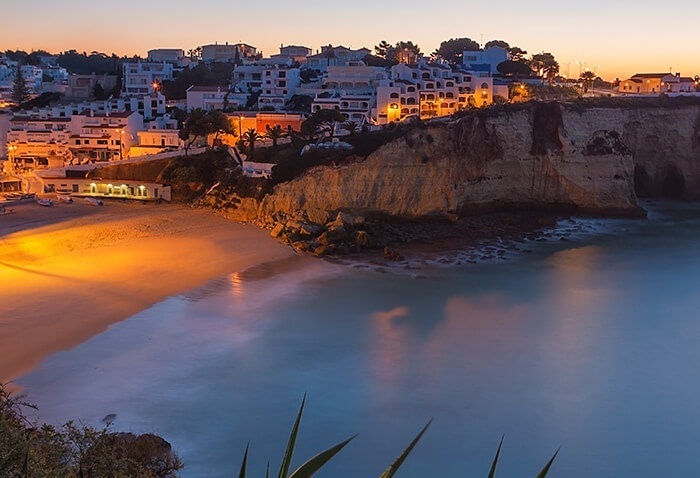 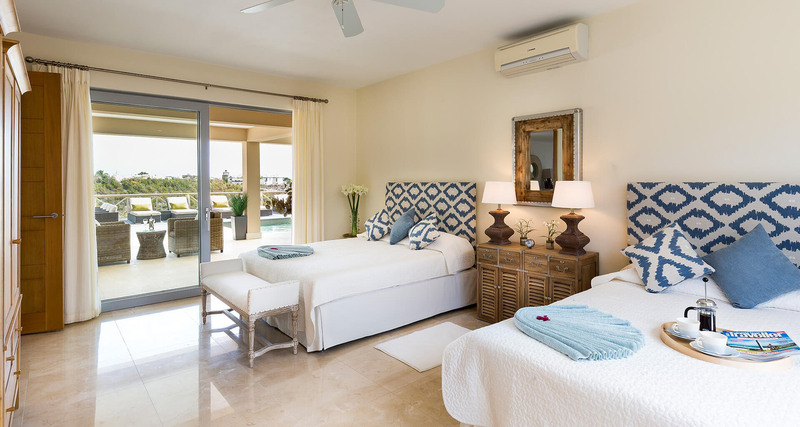 It is fully serviced with a private cleaner and caretaker on hand to support all your requests and ensure you have a very special and memorable holiday.